(INFOGRAPHIC) 7 Myths of Email Marketing - Busted! 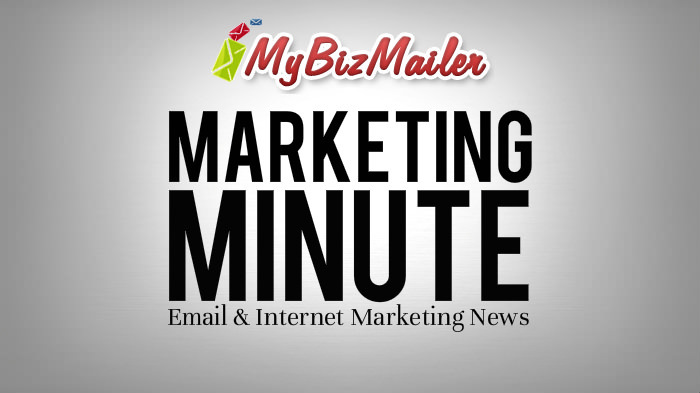 Did you know that 85% of opens happen 2 days after receiving an email? Or that 32% of purchases take place 2 weeks after an email is sent? We know that each niche has their own variances but there's tons of fascinating insights for you to discover from this infographic. The answer revealed in this post is not what you'd expect it to be. But it's a question that we get asked all the time in various forms and flavours. It's a problem tons of businesses face each and every day. 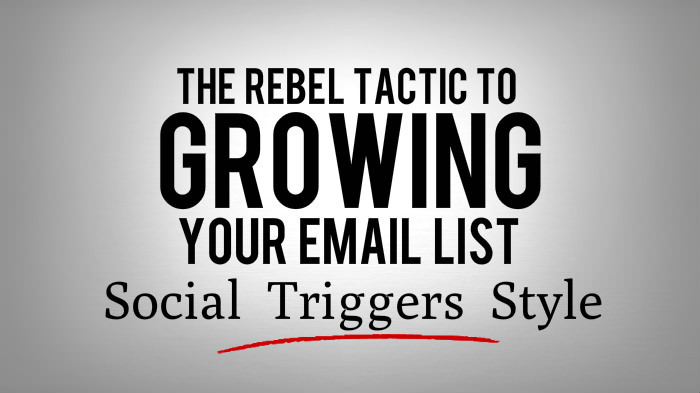 Want to learn a simple tweak that you can use right now in your to boost your email marketing conversions by 181%? (Who doesn't right?). Well then this article is for you. Imagine being able to tap into the mind of the genius behind the explosive traffic growth of 20 of the most popular blogs on the planet. It would be awesome right? Well in this article you'll discover the ideas and insights one man used to drive these sites from obscurity to like a kagillion visits per day. 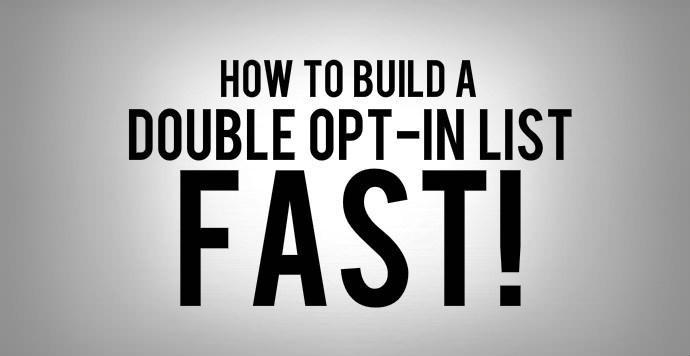 "The average time between first visit and first purchase is 33 hours and 54 minutes." has to be one of the most interesting statistics I've come across this week. 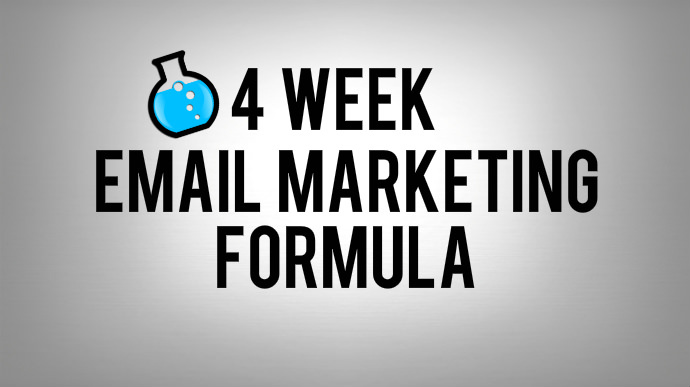 This article walks you what email remarketing is and how to use it to immediately send your conversion rates through the roof.